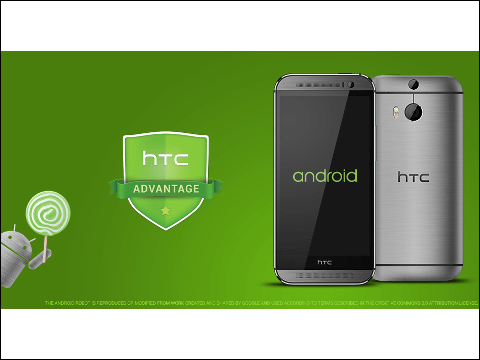 HTCさんはTwitterを使っています: "We have the Android Lollipop code. We'll be updating the HTC One (M8) & (M7) within 90 days from today. #HTCAdvantage http://t.co/VJ0wB1jQbm"